Smoking tobacco affects a large percentage of the population. In addition to the numerous effects tobacco has on general health, smoking is a major contributor to the development of both oral cancer and periodontal (gum) disease. In the community, oral health professionals (OHPs), such as dentists and dental hygienists, are seen as a respected source of health information and are ideally placed to deliver smoking cessation advice to their patients. Dental practitioners are in an ideal position to identify oral health conditions that are visual signs of the impact of smoking, including effects ranging from stained teeth to periodontal disease and oral cancer. Most smokers want to stop. There is evidence that brief advice given by an oral health professional which incorporates personalised feedback from an oral examination increases quit rates among smokers. Oral health personnel often have an established and longstanding rapport with patients and see them on a regular basis. There are many one and two-minute occasions that can be used to initiate a short conversation on tobacco-related cessation advice during an appointment. Smokefree Smiles is an online training program developed specifically for oral health professionals by dentists and Quit. It’s free and you can sign up here (coming soon). 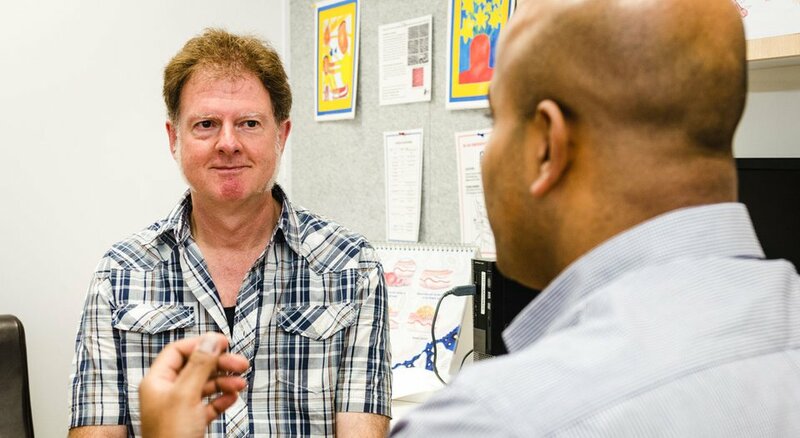 The face-to-face training sessions on brief interventions for Oral Health professionals were accredited by the Australian Dental Association for professional development points. Check the Quit Education section for registration dates. You can provide information to your patients about smoking, quitting and oral health. The Smoking and your mouth fact sheet provides further information for OHPs.